It is said that experience is what you get when you don’t get what you want. Safe to say that the England cricket team didn’t get anything close to what they wanted during the 2017/2018 Ashes series. Losing 4-0 was another painful reminder of the woeful record England have in Australia, having only won one Ashes away from home in the last 35 years. Winning Down Under is tough but not impossible; South Africa have won their last three tours to Australia and remain unbeaten in over a decade there. If England are to begin being competitive against the old enemy away from home then they must learn from their most recent failure in Australia. 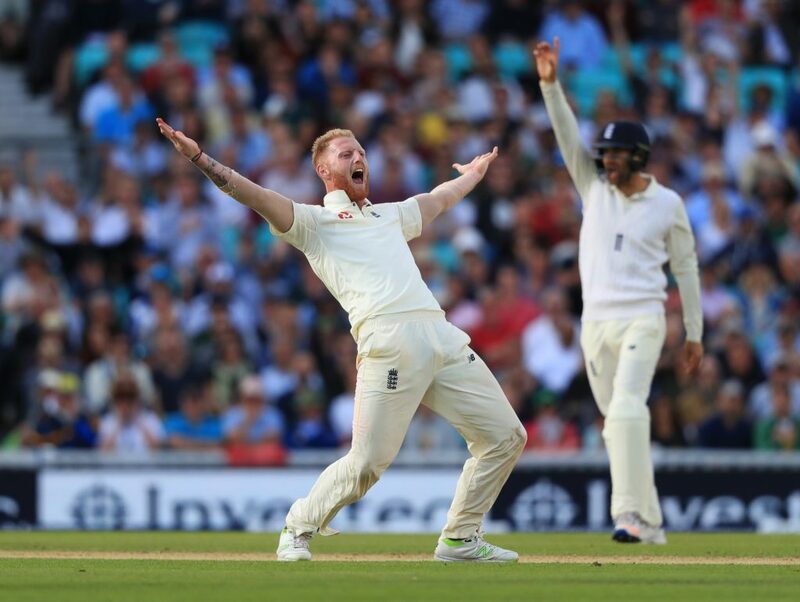 Before a ball was even bowled in the Ashes, there was controversy hovering over the team and plaguing their preparation as Ben Stokes’ indiscretions hogged the limelight and dominated the pre-Ashes talk. England’s unwanted headlines didn’t stop there and it seemed a damaging headline about another off-field misdemeanour would break every week. Winning the Ashes is tough, but winning it whilst being unfocused and having to deal with outside pressures that have nothing to with cricket is impossible. England will have to change their approach and make sure they don’t leave themselves vulnerable to scrutiny during the build-up and playing of the next Ashes series home or away. Australia’s frailties and lack of competence against the Duke ball during the 2015 Ashes in England prompted Cricket Australia to begin using it in domestic games. The Kookaburra ball doesn’t have the best reputation in England and has been accused of losing its zip, swing and hardness after about 20 overs. The fact of the matter is England haven’t been using it well enough and one Ashes series win in almost 40 years in Australia confirms that. If the Three Lions are to be serious contenders in Australia then they will have to learn how to use the Kookaburra ball more effectively. The ECB’s priority seems to be winning the World Cup in 2019. The England bowlers are more effective at home and don’t need to have that extra yard of pace as they are aided by the conditions. Cloud cover, moisture in the air and green wickets negate any need for express pace in England. Away from home and those same bowlers who are bowling at 85mph and taking a mass of wickets are lambs to the slaughter on those Australian pitches. Without genuine speed in their ranks, England will battle to take 20 wickets and it showed during this edition of the Ashes with the Three Lions toothless in attack and not taking 20 wickets once in any of the five Tests. The ECB’s priority seems to be winning the World Cup in 2019 and they are the favourites in World Cup betting but if they don’t address their current lack of genuine pace in the test arena, it could be another mauling Down Under. Moeen Ali’s time as England’s frontline spinner is well and truly over, with the man from Birmingham enduring a miserable tour. The good news is that Mason Crane showed a great deal of potential in his debut game. Crane was bowling on an unresponsive track that refused to turn but that didn’t stop him putting on an exceptionally impressive performance, despite recording the worst figures ever for an Englishman on debut. Crane’s time at Hampshire this season will be invaluable towards his development, even if Hampshire are outsiders for the title in County Championship betting there will still be a lot of pressure on the young spinner to perform given his exploits in Australia. England need to stick with Crane and make him their number one option going forward even if he doesn’t quite hit all the right notes domestically this season. Should England do so the next time they are in Australia for the Ashes, Crane will add an immense amount of value to their attack. At no point in the recent playing of the Ashes did England enjoy any sustained period of scoreboard pressure. Runs for the Three Lions were at a premium and on five of their ten innings, they were unable to get past 300. Only Cook, Root and Malan averaged over 40 with the bat. Out of the 12 hundreds registered over the playing of the Ashes, only two were scored by Englishman; even Cook’s 244 not out wasn’t enough to turn the tide. There simply wasn’t anywhere near the bulk of runs England needed to score to apply any pressure on the Australians. Big hundreds and mammoth partnerships will be what is required in order to use the scoreboard to their advantage instead of suffering at the hands of it.